MGA is a full service architectural and interior design firm providing services that meet the functional and aesthetic demands of today's modern buildings. MGA emphasizes service and concentrates on quality within the design process, working in close collaboration with vendors and sub-contractors to facilitate a successful design solution. Andrew Moiseev attended the University of Michigan, graduating with a Bachelor of Science in Architecture, in 1978, and a Masters of Architecture, in 1981. Mr. Moiseev worked at several well-recognized Detroit firms as a Project Designer and Project Architect, contributing to projects such as the auditorium for Berkley High School, the Lawrence Technological University athletic facility, and the high-rise office buildings for Maccabees Life Insurance, Co. and Blue Cross/Blue Shield. 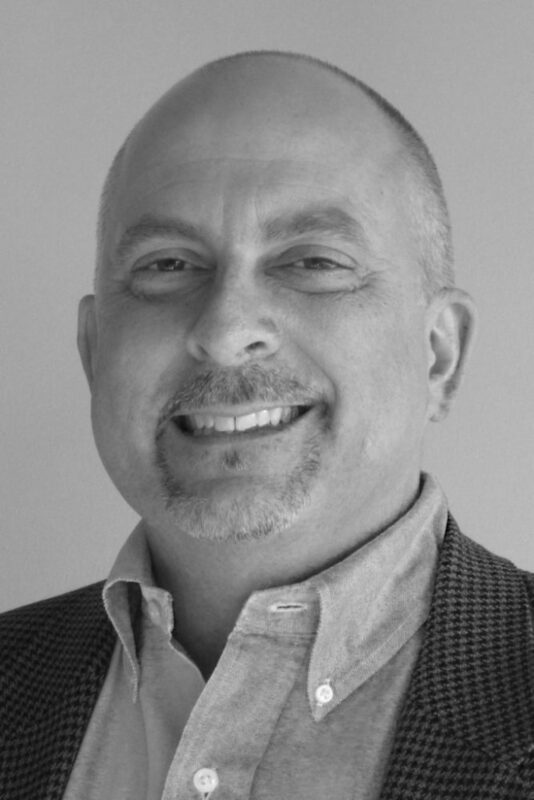 In early 1992, he merged his practice with Michael J. Gordon to form Moissev/Gordon Associates, Inc.
Andrew Moiseev received his architectural registration in Michigan in 1984, in Pennsylvania in 1991, in Ohio in 1994, in Colorado in 1995, and obtained his NCARB Certification in 1992. He was a member of the AIA from 1984 to 2008, is a former member of the Detroit CBDA, and currently serves on the Royal Oak Chamber of Commerce. Michael Gordon attended the University of Michigan, graduating with a Bachelor of Science in Architecture, in 1982, and a Master of Architecture, in 1987. Mr. Gordon received his architectural registration in Michigan in 1988, and after working for several local firms, established his own firm in 1989. 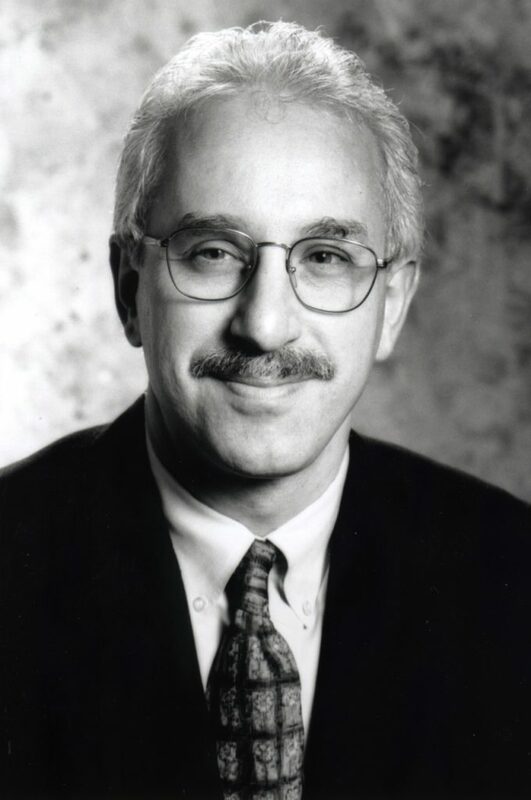 In 1992, he merged his practice with Andrew Moiseev's to form Moiseev/Gordon Associates, Inc.
As well as being a guest speaker at Lawrence Technological University, University of Detroit, and the University of Michigan, Mr. Gordon has been a member of the Board of Directors for the Royal Oak Chamber of Commerce since 2010, and currently serves as it's President. Additionally, he serves on the Ferndale Chamber of Commerce since 2016, and serves on the design review board of the Ferndale Downtown Development Authority. Mr. Gordon is also a member of the Building Industry Association of Southeastern Michigan, the Michigan Association of Home Builders, and the National Association of Home Builders, serving on the Board of Directors for the Michigan Association of Home Builders, and as the Secretary and Treasurer on it's Remodeler's Council. He received the Building Industry Association of Michigan's Distinguished Service in Architecture award in 2005, and the Distinguished Service to the Remodeling Industry in 2005 and 2009. Furthermore, Mr. Gordon was the President of the St. Andrew's Society of Detroit, Michigan's oldest benevolent society from 2012-2017.